Adds straw blocks. Normal blocks and stairs. Half slabs come as soon as i figured out the code. You can use these e.g. 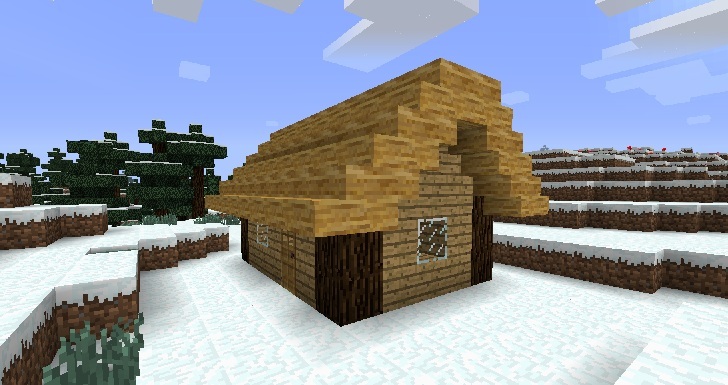 to create new straw roofs or to make more comfy stables. Or just store your wheat. 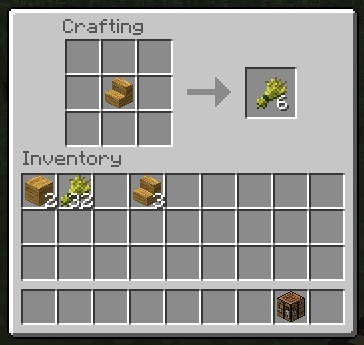 Stairs give back 6 wheat and Blocks give back 4 wheat (as many as needed to craft one).